Greggs provided a PR masterclass for the launch of its vegan sausage roll this month - with a little help from Britain's most love-to-hate TV presenter. New Year’s hangovers had barely subsided when the bakery chain tapped into the ‘Veganuary’ trend for all things meat and dairy free by introducing the item to around half its 1,850 stores. The publicity campaign involved an 'accidentally leaked' email teasing the launch and then a clever outreach to journalists, sending them vegan sausage rolls in mock Apple iPhone packaging. 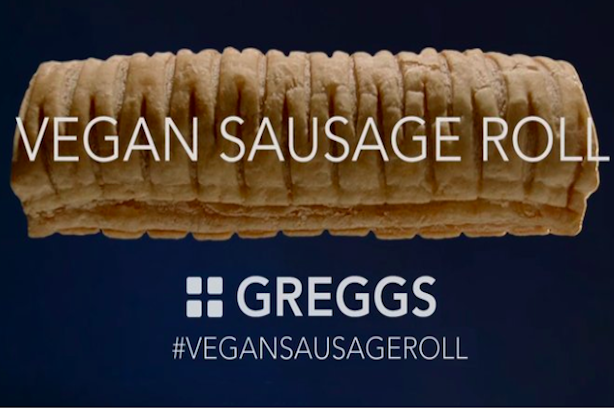 #greggsvegansausageroll even became the top trending hashtag in the UK on 3 January. There was something of a perfect storm about the launch. The product has a natural ‘talkability’ factor, especially in a month when veganism is a hot topic. It became the focal point for discussions around how veganism is moving beyond its stereotypical constituency of affluent ‘foodies’ and vociferous animal rights campaigners. And Greggs is one of those quintessential British brands that the media love to talk about, aided by high-profile campaigns in recent years such as the candlelit dinner for Valentine's Day and the infamous ‘sausage roll Jesus’ controversy. But Havas PR, Splendid Communications and the in-house team deserve huge credit for using smart PR to maximise the opportunities and, arguably, creating an entirely new marketing strategy of annoying Piers Morgan – an approach that subsequently worked wonders for Gillette. The fact the vegan sausage rolls sold out so quickly is testament to a successful earned-media-led campaign that was anything but half-baked.